Procam Projects plans, supports and executes large-scale productions in collaboration with some of the top production companies, in the UK and US. Our multidisciplinary team has a wealth of technical and project management experience in managing production budgets, technical and personnel requirements for complex, award-winning shows. We welcome enquiries at any stage of production. To learn more and to get in touch, visit Procam Projects, email hello@procamprojects.com or call 0208 646 5511. 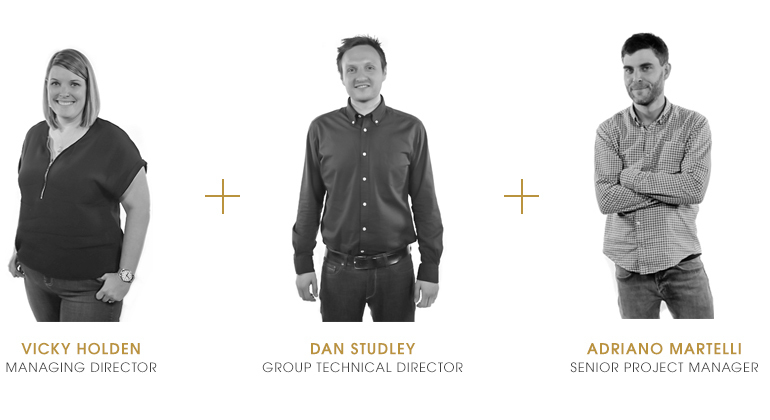 From pre-commission and all stages of production, through to delivery, our technical experience allows us to advise on the latest technology, whilst expertly manoeuvring budgets, timelines and workflows. Productions are a creative, collaborative process that require effective communication. Together with your production team, we will ensure that your production goes as smoothly as possible. From a small three camera rig to a 50 camera live music production, we are committed to working together with you to provide bespoke solutions to suit your production needs. Procam Projects leverages its access to specialised, industry-leading equipment, as well as its strong technical expertise to offer you the most up-to-date, tailored and comprehensive project and technical management support. We provide creative and technical support throughout the pitching process in order to help you get your project set up properly from the very start. Project planning and location management are provided throughout the production, as well technical supervision, unit managing and crewing. Procam Projects helped support the backstage filming for the show’s auditions, held in Manchester and supported by Procam’s Manchester office, as well as the show’s weekend workshops, which were filmed at various notable London locations, including The Royal Albert Hall. A combination of nine F55 and FS7’s camera kits, as well as Procam camera assistants, were on-site to help execute the productions. Once the live show started, Procam Projects provided six FS7 camera kits for the weekly VT inserts. Procam Crew, including a Data Wrangler, were onsite to help support the show’s tapeless workflow. If you would like to apply for an account with Procam, please download the PDF form below.